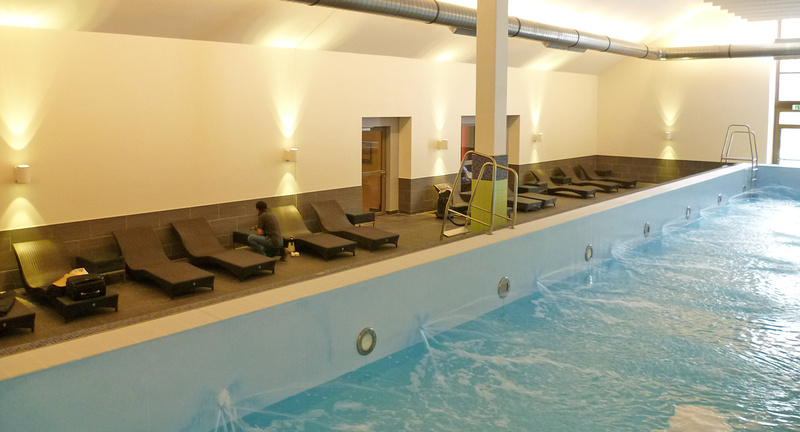 Fitness First Lifestyle Swim Club Regensburg - Europakanal. 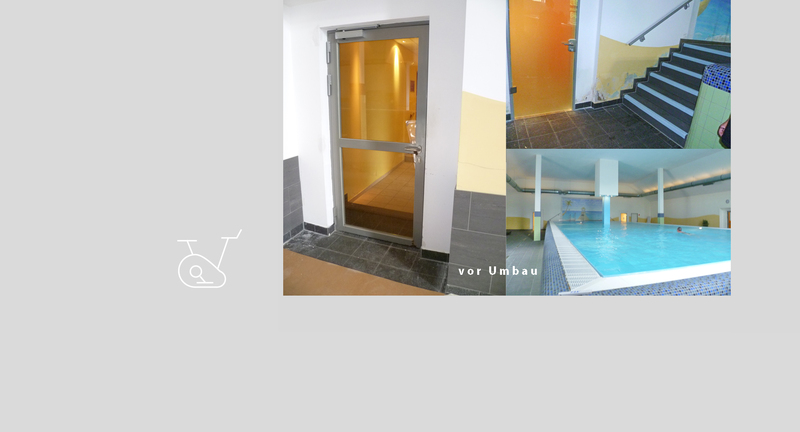 Repair of water damage that had remained for several years and redesign of indoor swimming pool, including incorporation of technical building facilities. 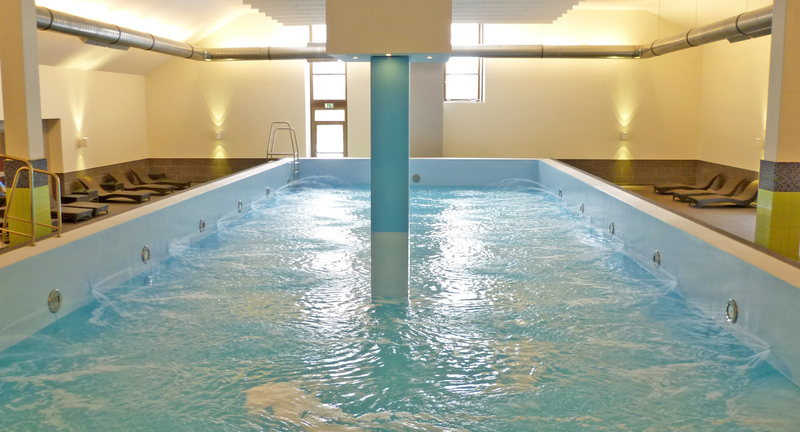 Installation of an Ecophon Baffle ceiling system in the building interior, creating a significant improvement in the acoustics of the swimming pool.